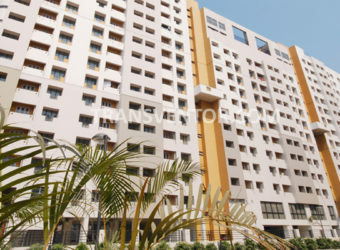 GPS Meena Fortuna is a perfect home for ones looking for space, comfort and a touch of bliss. 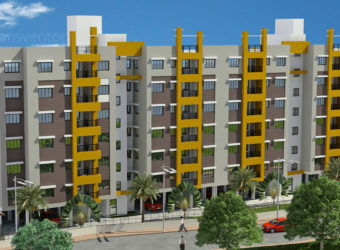 Built by GPS Group over a wide area, this residential development is set in front of natural beauty in Kolkata. 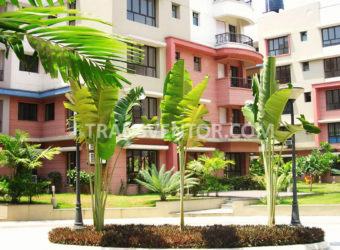 These homes are just few minutes away from all your essential utilities and the rest of the city. 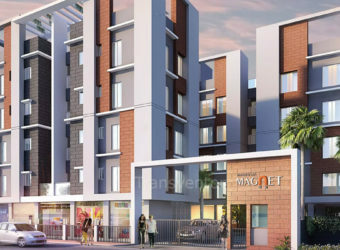 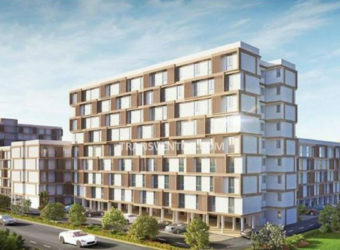 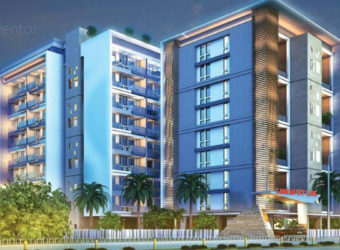 They offer 2 BHK and 3 BHK apartments with luxurious touch and world class amenities.The civic facilities available in close proximity include schools, banks, grocery store and restaurants. 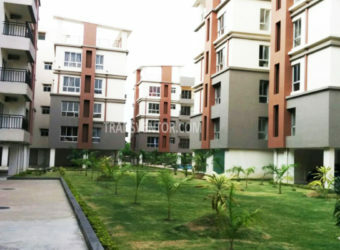 One of the Splended Complex in Newtown. 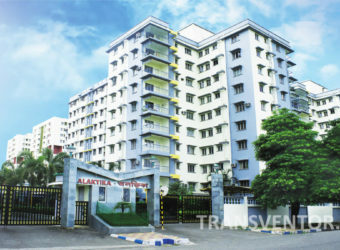 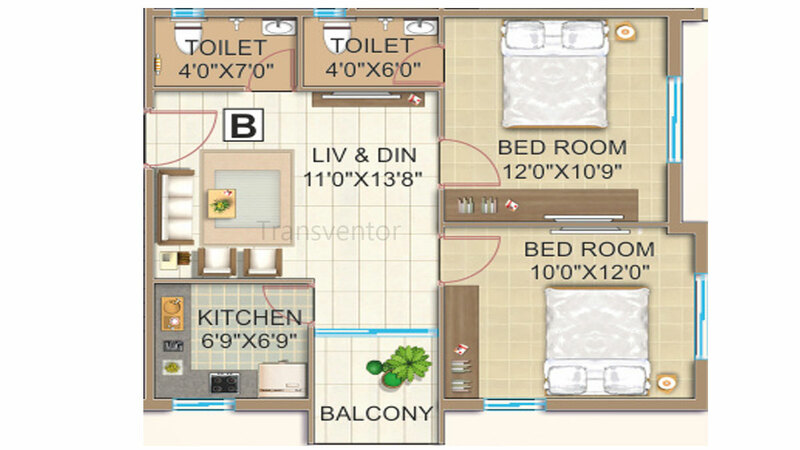 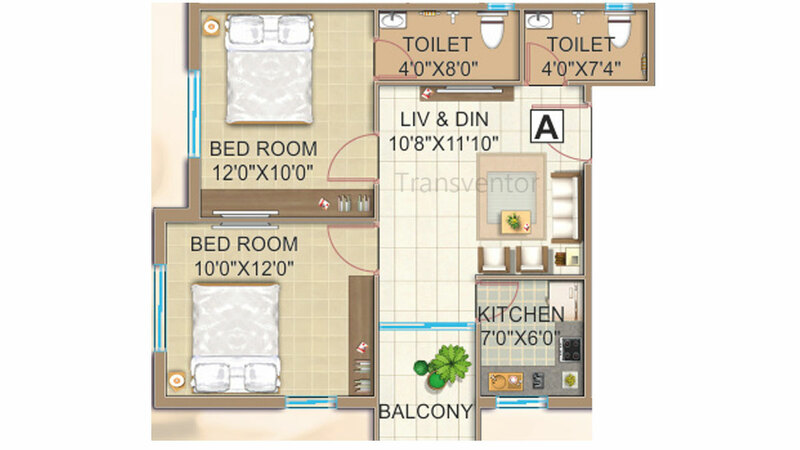 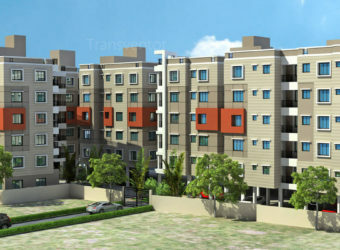 Ready to Move Spacious Apartments With Modern Amenities. 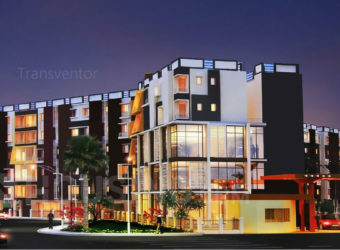 Assurance Of Leading Brand GPS Group. 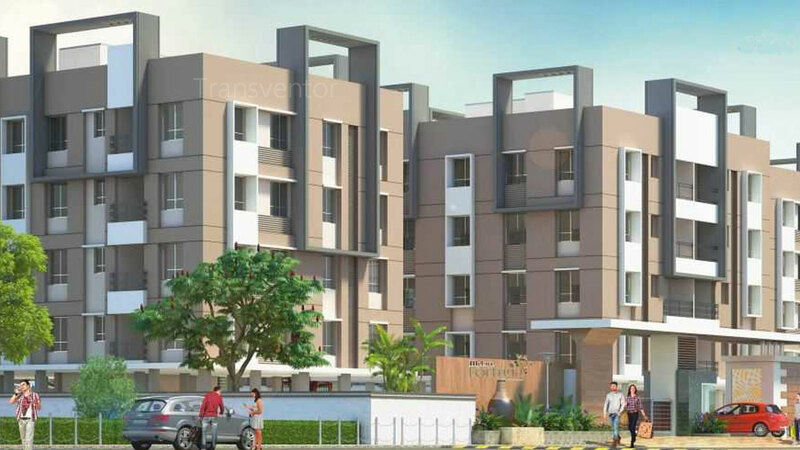 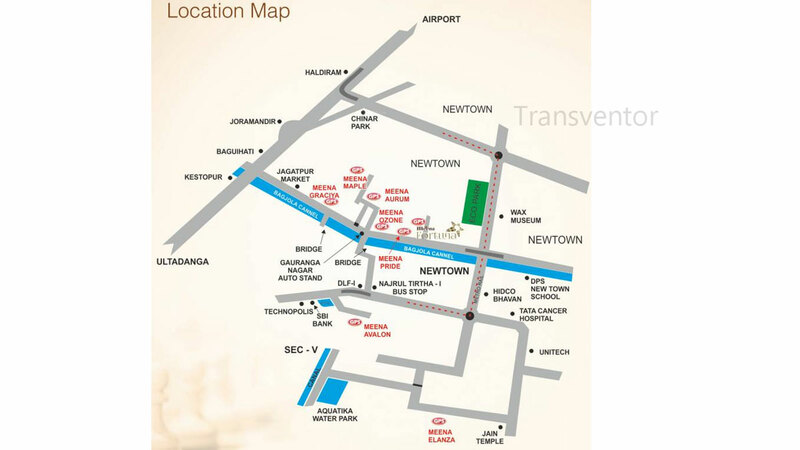 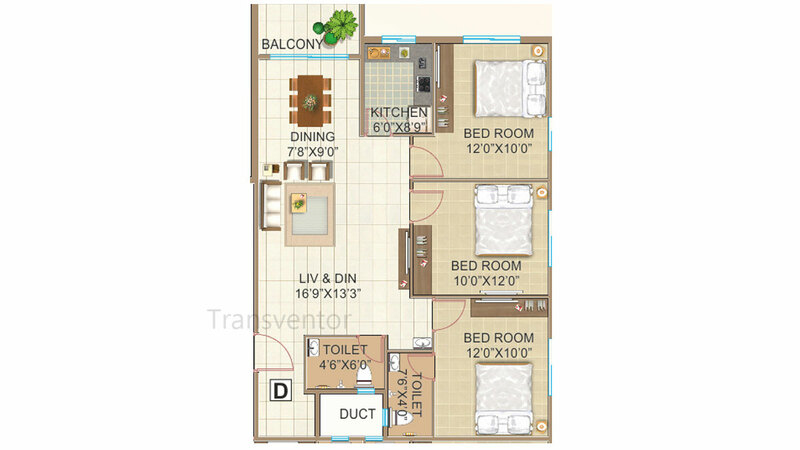 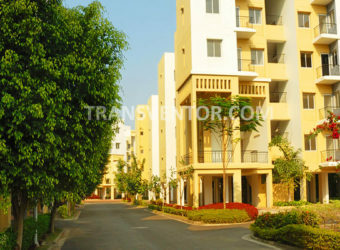 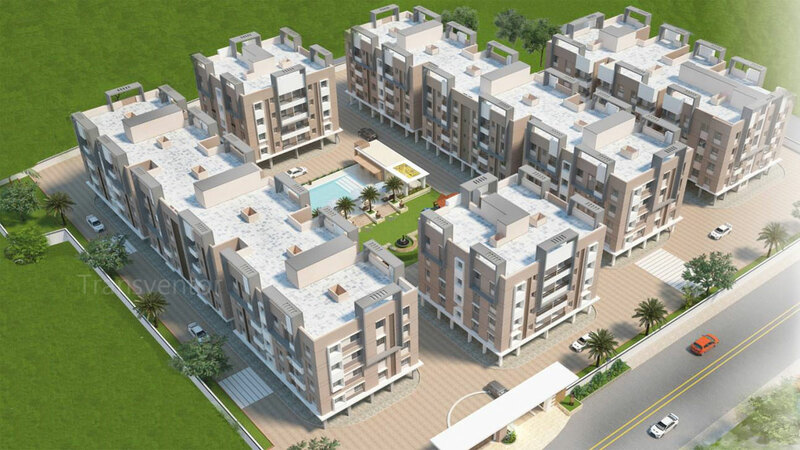 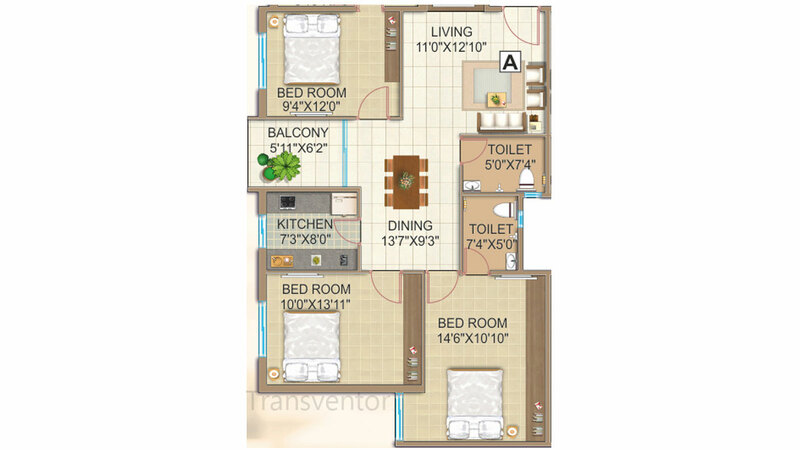 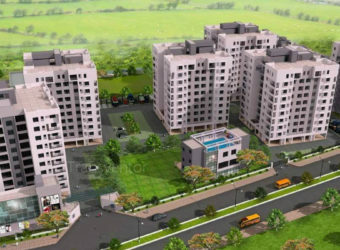 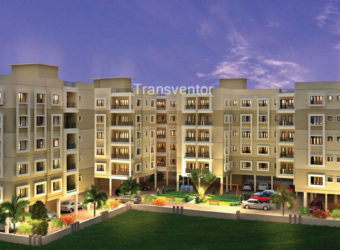 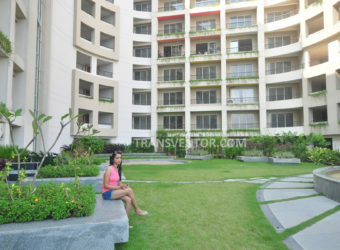 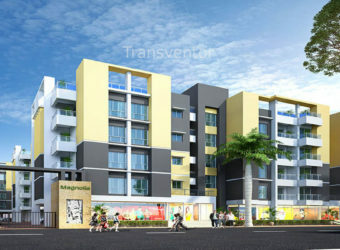 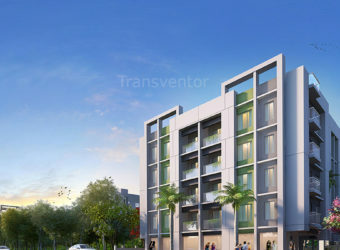 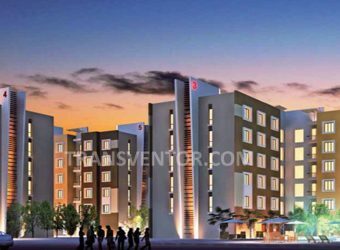 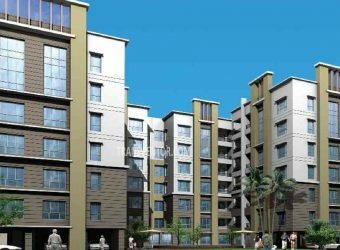 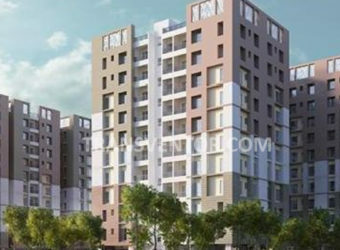 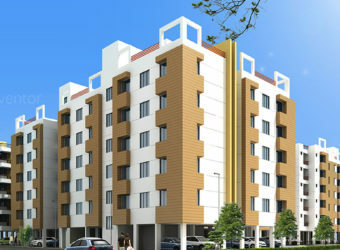 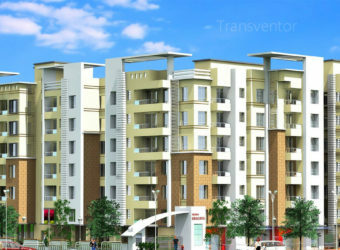 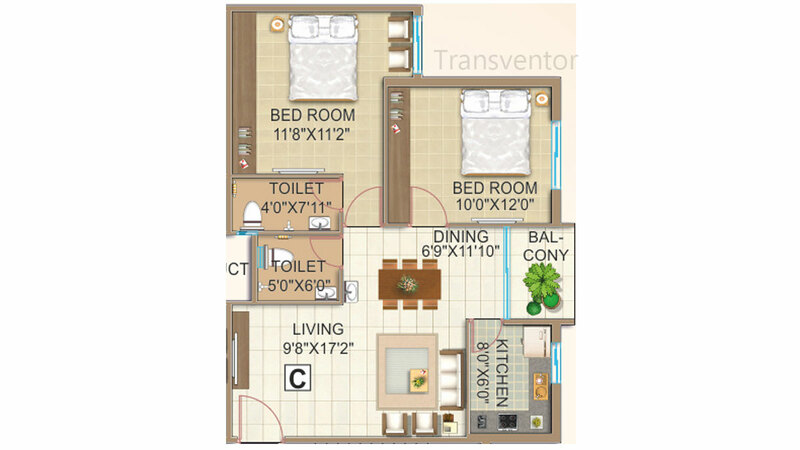 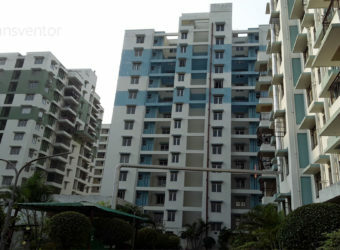 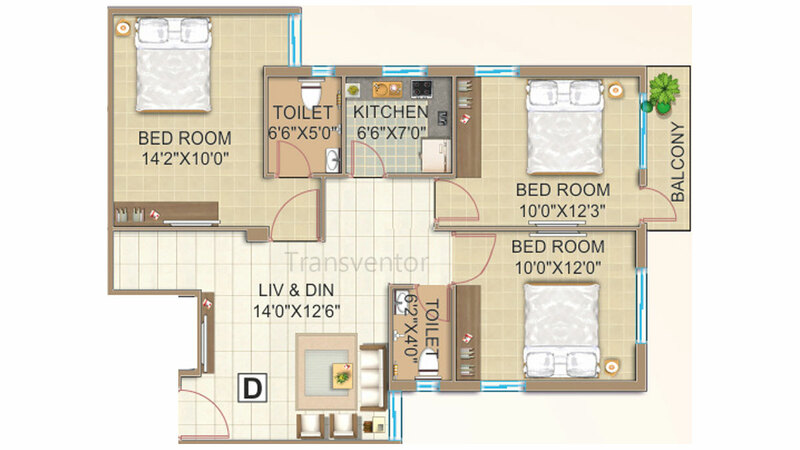 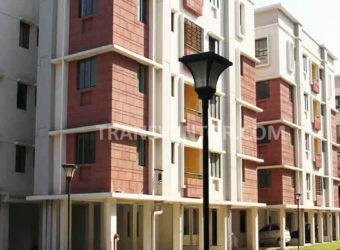 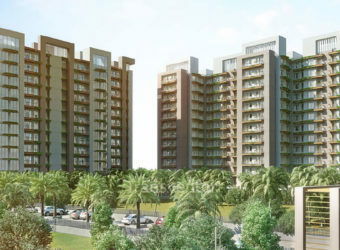 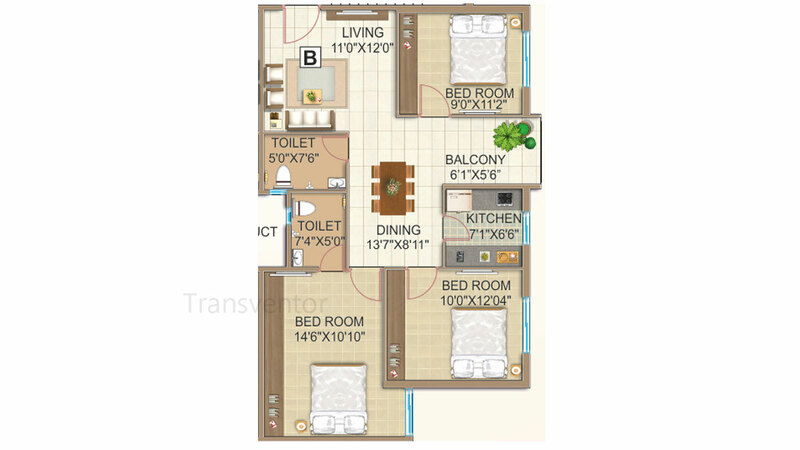 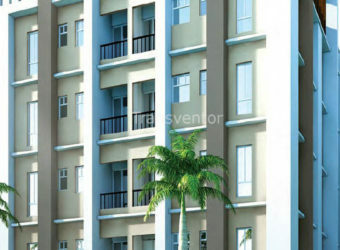 Interested to Buy Property in GPS Meena Fortuna ?